Are you looking for a relative? 1 How Can I Find a Person Free of Cost? If you've been looking for a long-lost cousin or distant relative, you've probably realized that most "free" people search websites will not give you any contact information unless you take out a subscription. This isn't much use if you are trying to find a relative for free. Fortunately, there are several resources that can help you turn up a current address and phone number – no payment required. 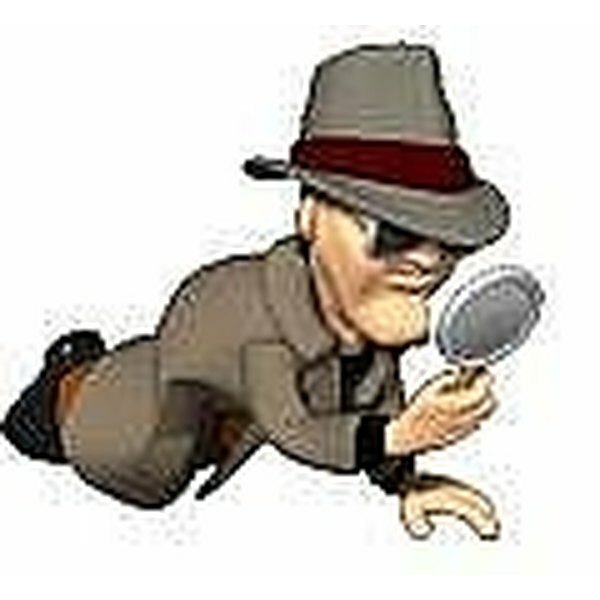 Zabasearch is an easy-to-use people lookup site that offers both free and paid services. The free version is reasonably comprehensive; if there's a match, Zaba will give you the person's full name, current address, past addresses and landline phone number completely free of charge. To run a search, simply type the person's name into the search box. Narrow the search by location if you can. While it's possible to search for a person in all 50 states, a common name might return a lot of matches. Facebook makes it easy to find relatives; just type a first and last name into the search function to see if the person has a public profile. You can also search by locations and groups, such as the family member's former school or workplace. This is useful if you think the relative might have gotten married and changed her name. Some Facebook pages, such as "Finding Long Lost Family," are dedicated to reuniting family members who have lost contact over the years. All you need to do is post details about the relative you are searching for. If other Facebook users have information, they can get in touch. Genealogy website FamilyTreeNow.com scours billions of birth, marriage, divorce, census and military records to build a complete profile about a person. To start your search, navigate to the home page and input the person's first name, last name and city or state into the search fields. The information you get depends on what's available in the public records, but the standard free search usually returns an address, phone number, work information, email address and even the name of your relative's spouse and children. There's no need to register, and you don't have to take out a subscription to get up-to-date contact information. Pipl is a search engine that reaches into the "deep web," or pages that aren't indexed on Google. Essentially, it's looking at social media profiles, corporate databases and pages that belong to private individuals, a well as the usual public records, to find a person. Search by typing your relative's name into the search field. A basic free search will typically return the person's address, phone number, employer, age and education. Pipl also aggregates images, so you can see at a glance whether the person listed in the search results is indeed your long-lost relative. Facebook: Finding Long Lost Family on F.B.